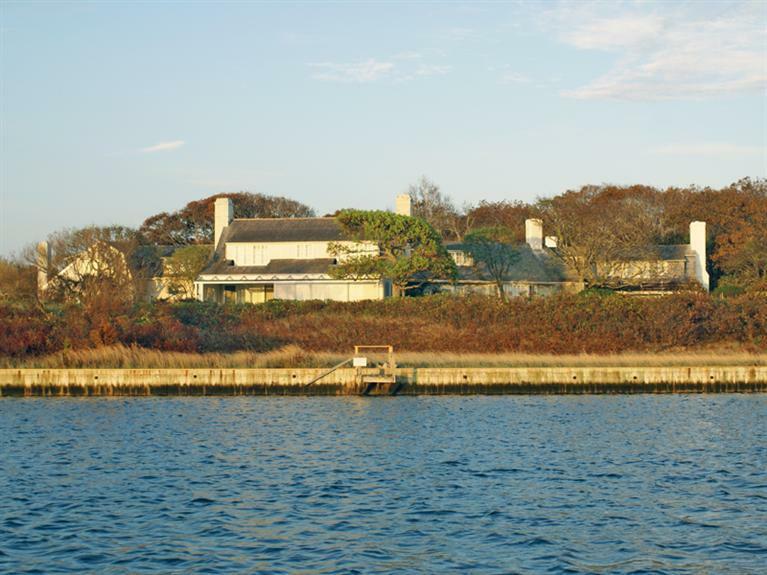 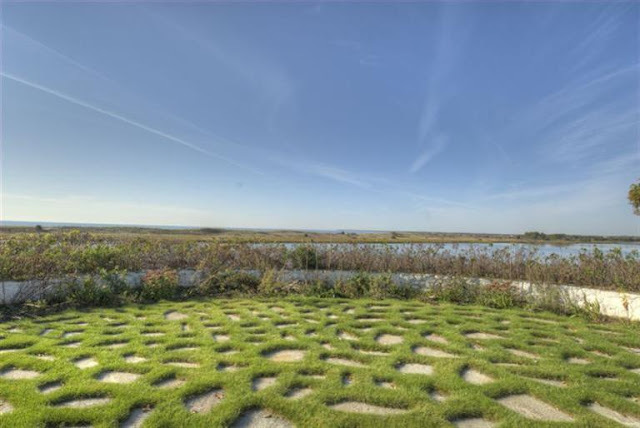 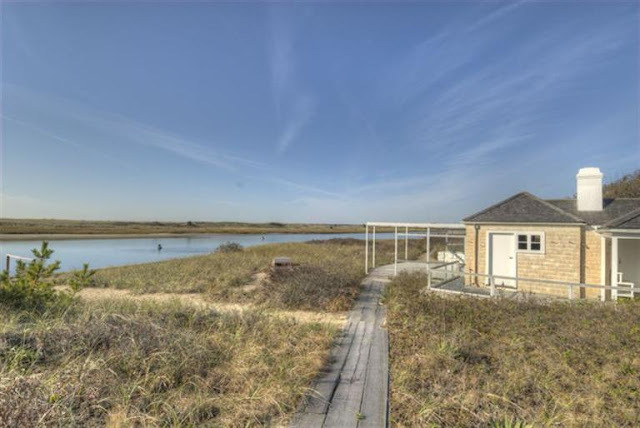 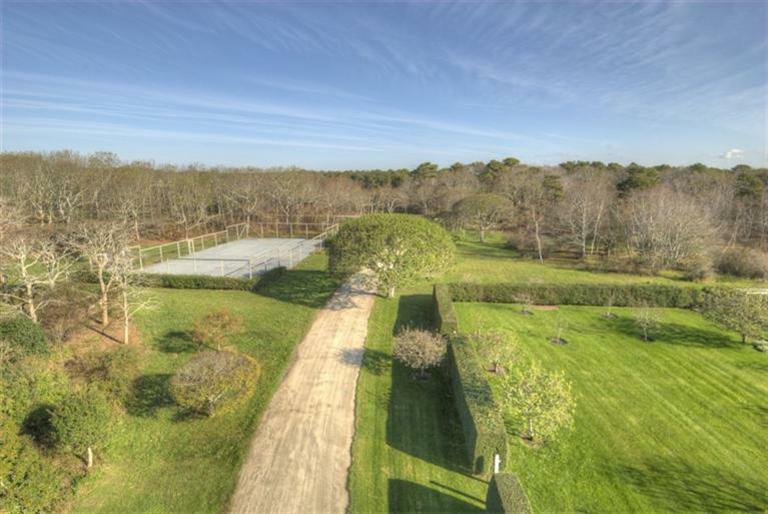 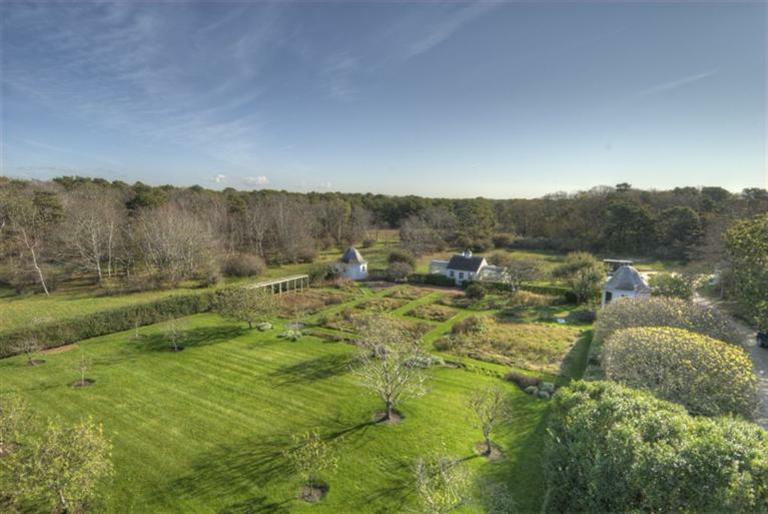 American philanthropist Rachel "Bunny" Lambert Mellon has placed her 26 acre Cape Cod residence on the market. 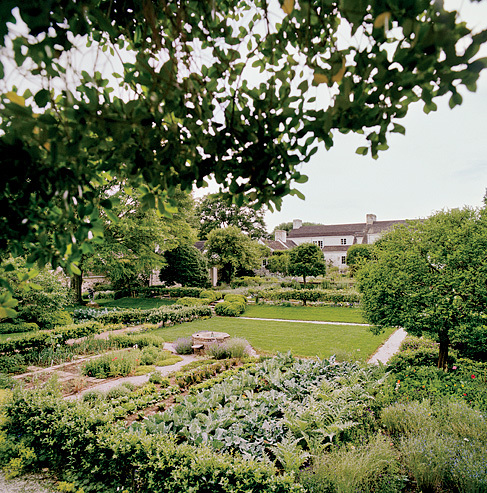 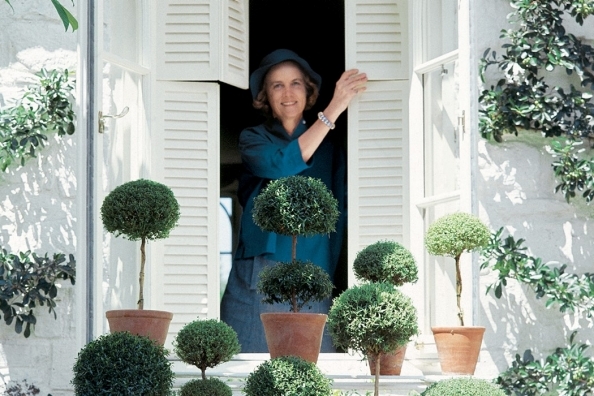 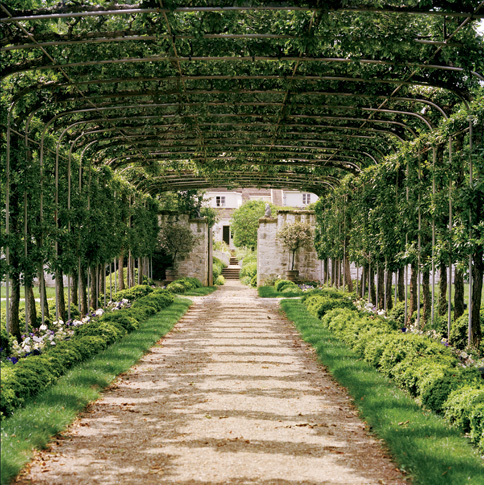 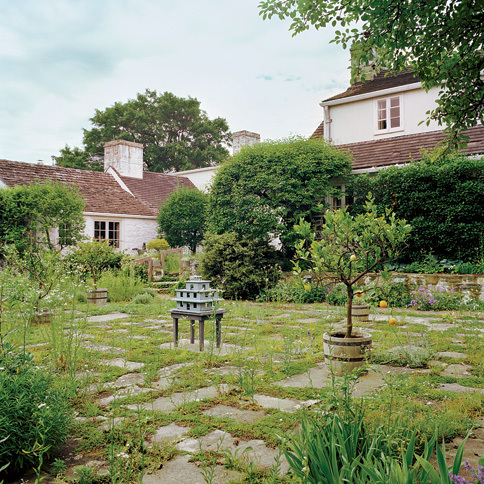 The grounds of her Osterville home reflect Mrs. Mellon's passion for horticulture and gardening. 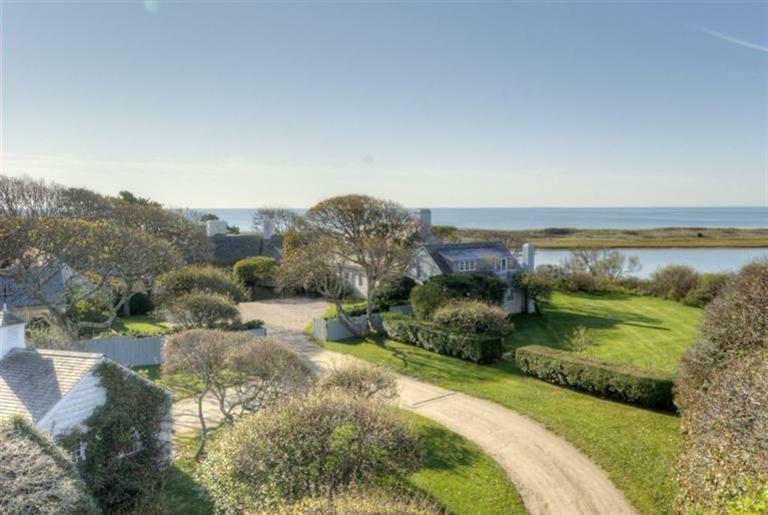 Listed for $28.7 million, the private waterfront property comprises of a main house, guest & staff accommodations, a beach house, an artist studio, tennis courts, greenhouses, extensive gardens, and lush landscape. 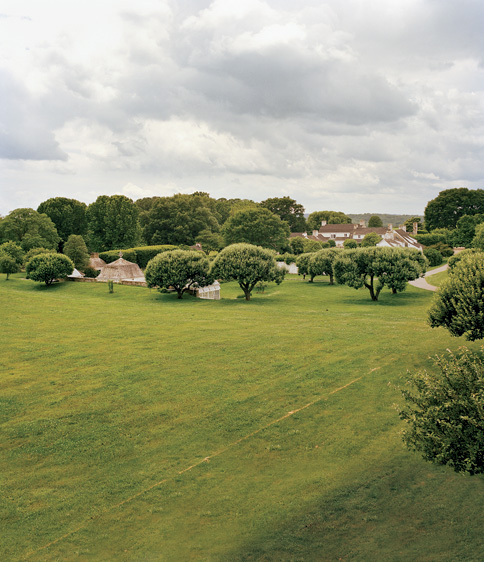 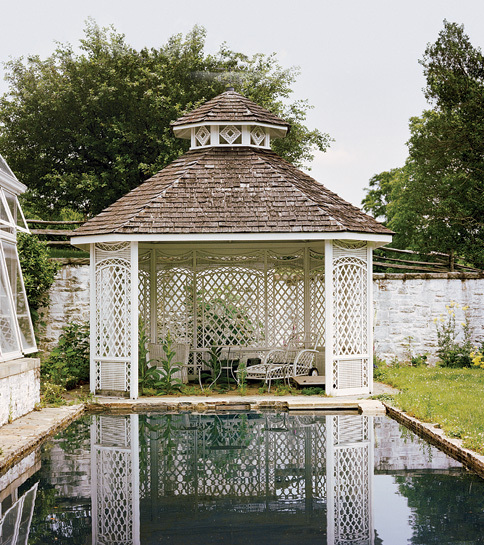 Exterior photos are below, followed by Vanity Fair's photos of Oak Spring Farms, Mrs. Mellon's main residence in Upperville, VA, featured in the August 2010 issue.